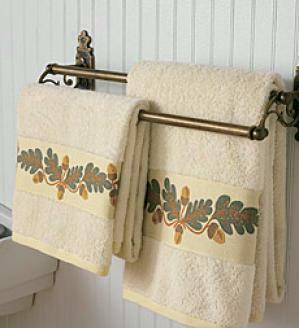 I actually got really excited about matching towels and home decor the other day. I've never had to care about this kind of stuff and now that I will, I'm pretty darn excited to match colors and decorate any way I please! I've never cared for waffles. Only recently have I given syrup on my pancakes a try. 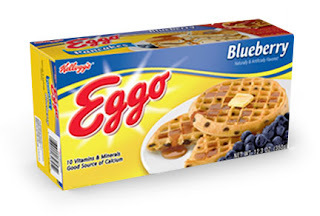 But lately, after seeing these at the grocery store and thinking they looked good, this is all I eat for breakfast anymore. I'm addicted to them!! I've finally found an American Idol contestant other than David Archuleta that I am totally crazy about!! Casey is one sickly talented individual. I'm watching faithfully every week now just to ensure his success. I might even vote for the first time in 10 seasons. If you haven't heard him, you are missing out! 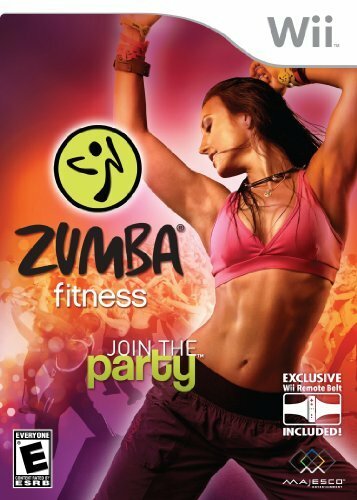 I've given in to the Zumba craze. I was curious what all the buzz was about so I bought the Wii game. It's a little difficult to shake my groove thang with a baby sticking out of me, but it's still really fun. I can't wait to play when I'm not twirling around a basketball in my stomach. Perhaps some day I'll actually develop some dancing skills. I actually let a BYU game be on in our house the other night. I didn't watch of course, I preferred to pack after a grueling work day when my body already ached. Organizing and moving boxes just sounded better. 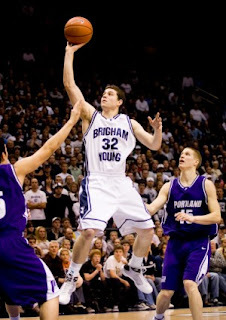 But, and this is a HUGE but, I have to admit that Jimmer is pretty dang good. Let's see how he does in the big time. And by that I mean hearing about whether they won or lost on Sportsbeat, after the weather. 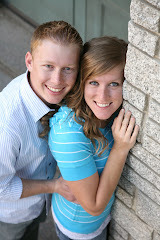 I have to admit, I've been following BYU, too. I won't watch a game, but I'll leave the news on a little longer to hear whether they won or lost.